Under the Workplace Safety and Health (Asbestos) Regulations, no person shall carry out asbestos-removal work in any workplaces unless he is an Approved Asbestos-Removal Contractor (AARC). The removal of asbestos-containing materials from buildings during renovation or demolition, maintenance onboard ships or at plants must be carried out in a safe and proper manner to ensure the safety and health of persons at work. CCIS is an MOM Approved Workplace Safety and Health Auditing Organisation (WSHAO). 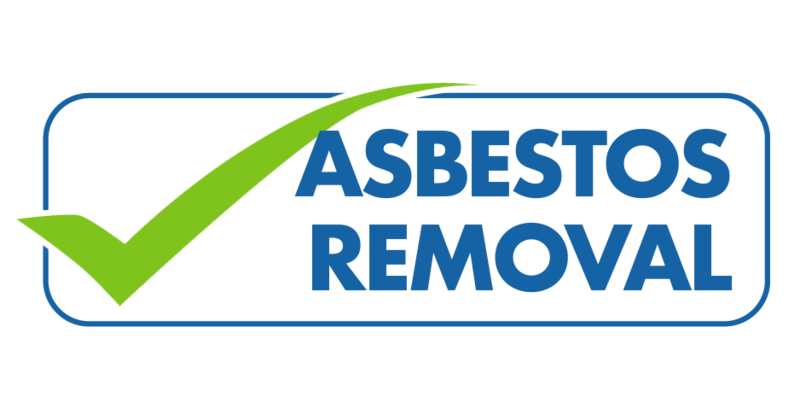 Our auditor can perform an RM audit and assist in providing a declaration stating that the risk assessments (RA) of asbestos-removal work have been audited.